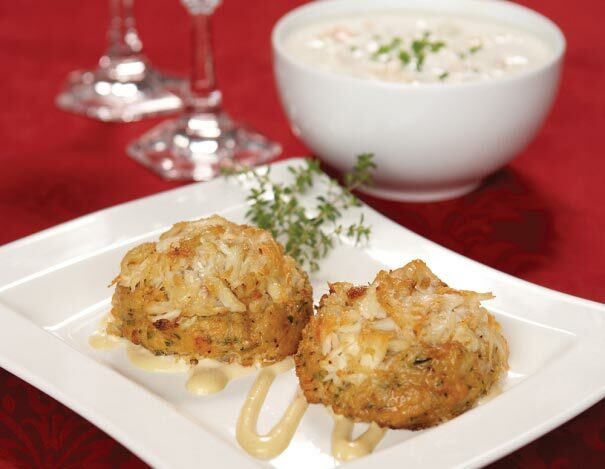 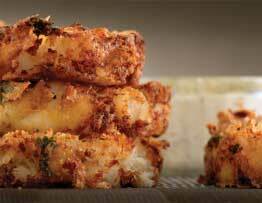 A true "Legal" favorite...Legal's award-winning New England Clam Chowder teamed with our mouth-watering Crab Cakes. 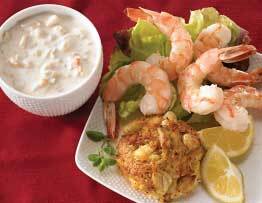 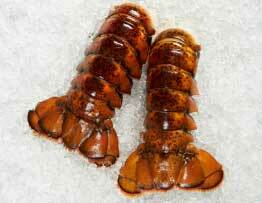 Our chowder is shipped frozen in a plastic container and can be kept refrigerated for 3 days or frozen for 30 days. 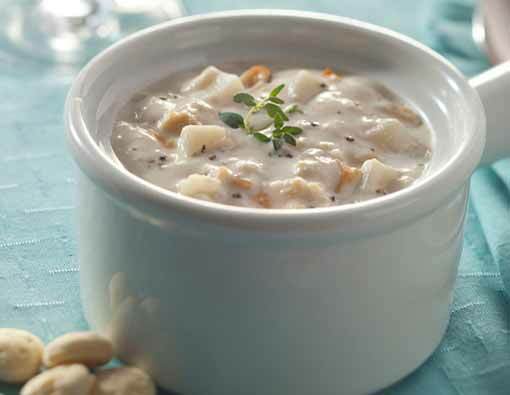 New England Clam Chowder:Light Cream, Fish Chowder Base (Fish Stock [Water, Fish Bones, Carrots, Onion, Salt], Water, Pastry Flour, Butter, Corn Starch, Salt, Black Pepper), Clams, Onions, Potatoes, Water, Clam Broth Powder (Dehydrated Clam Broth, Maltodextrin), Pastry Flour, Salt, Black Pepper, Worcestershire Sauce (Distilled Vinegar, Molasses, Sugar, Water, Salt, Onions, Anchovies, Garlic, Cloves, Tamarind Extract, Natural Flavorings, Chili Pepper Extract), Tabasco Sauce (Distilled Vinegar, Red Pepper, Salt), Pork.